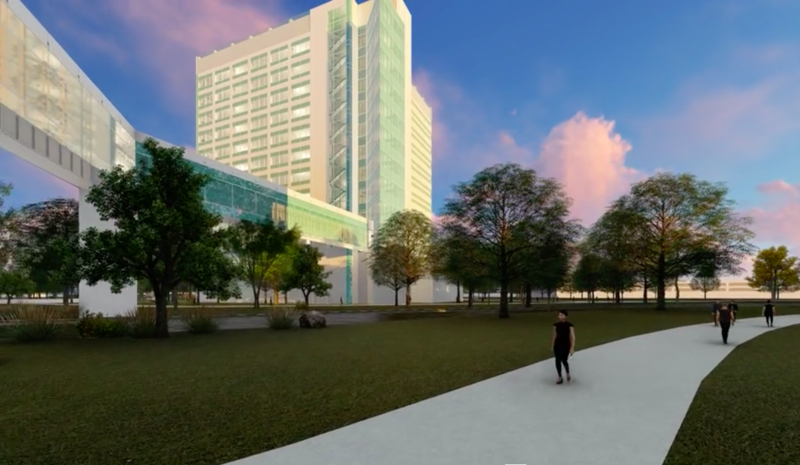 Setting the organizational pattern and architectural language for future inter-connectivity between buildings, the C. Kern Wildenthal Biomedical Research Building bridges interactive spaces across the existing research campus. 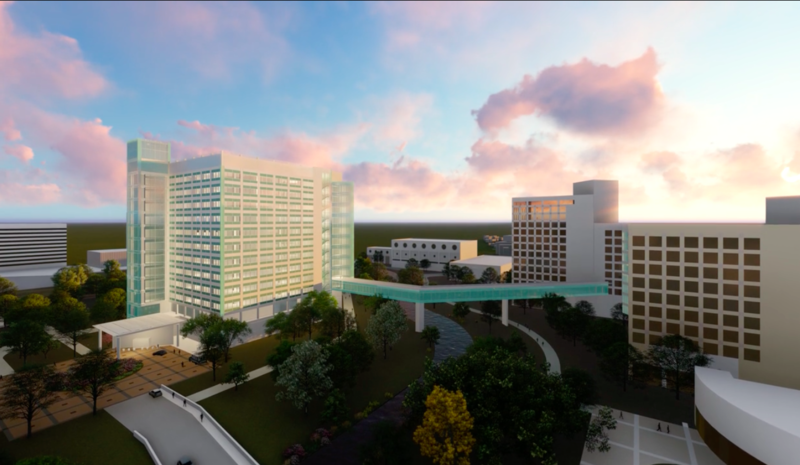 As Phase V of UT Southwestern's 60-acre North Campus, the C. Kern Wildenthal Biomedical Research building is the first building on the north side of the landscaped canal that divides the campus. The building sets the organizational pattern and architectural language for the remaining six phases of the masterplan created by OMNIPLAN. We deliberately designed the building in two stages, separating the core & shell design from the laboratory finish-out. Using this design approach advanced the project while its final users were still being determined. The building shell and core was designed around a general laboratory layout. This nonspecific lab layout provided the flexibility to easily adapt to the developing needs of its users and programs. Once the programs had been identified, the laboratories were designed in response to each principal researcher’s specific requirements. The layout of each lab floor, along with its vertical circulation, is organized to promote spontaneous collaboration between researchers—cultivating interactive spaces where interdisciplinary discoveries can emerge. Though some floors may initially be dedicated to administrative and classroom areas, the modular design of the building and systems allows for easy conversion into laboratory space. Labs along the perimeter offer daylight to researchers. Each general lab floor has access to daylight and can accommodate up to eight principal researchers and his or her staff. The C. Kern Wildenthal Biomedical Research Building is the largest LEED-Silver Certified laboratory space in Texas. The building’s verticality achieves a favorable footprint-to-site ratio, minimizing impact on the surrounding ecosystems and maximizing each floor’s access to natural lighting. Below grade, a cistern collects rainwater to redistribute throughout an irrigation system designed to maintain the landscape. Important to the building’s use as a 12-story sequence of research laboratories, the indoor air quality relies on meeting a minimum number of air-changes per hour. Each air-change consumes energy, so a panel of doctors reassessed the building’s requisite minimum of air changes for unoccupied spaces. The building was also awarded for excellence in energy and atmosphere. 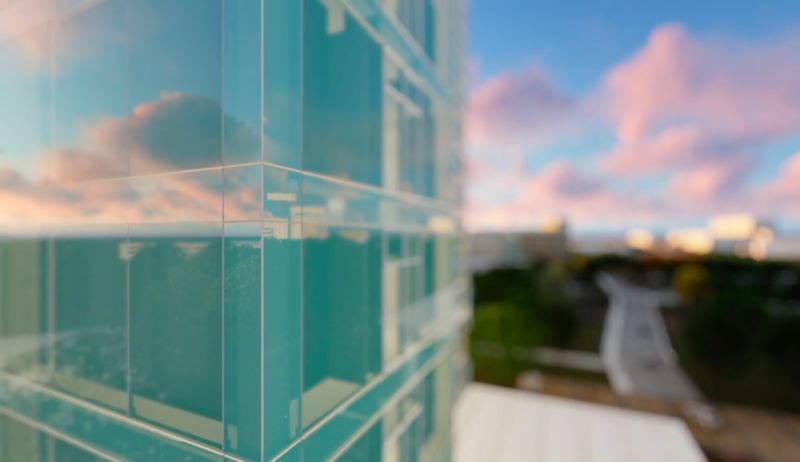 The building’s high-performance HVAC system single-handedly contributed to 14.3% of the energy savings. The roof’s solar reflective quality reduces heat transfer to the surface of the building—saving energy that would otherwise be used to cool the building.